Northcliffe Media has announced the closure of its three-title Recorder series in an ongoing review of its regional portfolio. 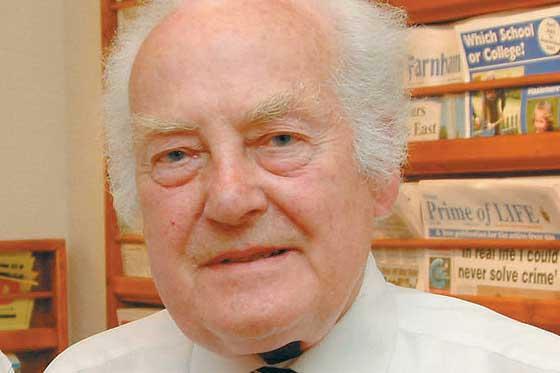 The company has confirmed that the last editions of the free weekly series – which included the Nottingham Recorder, the Nottingham & Long Eaton Recorder and the Mansfield & Ashfield Recorder – were published last week. The company would not comment on how many, if any, editorial jobs were under threat as a result of the move. The latest ABC figures for the Recorder series, which was produced at the editorial offices of sister title the Nottingham Evening Post, show an average 193,264 copies were distributed each week. The Nottingham and Long Eaton Topper is now the only remaining free newspaper distributed in the city. Long Eaton was dubbed the ‘town without a voice’ following the closure of its only dedicated newspaper the Long Eaton Advertiser and its free sister title the Long Eaton Trader in October 2008. The Recorder was distributed to around 65 per cent of households in the town. Its closure comes weeks after Northcliffe announced that the Torquay Herald & Express series was switching from daily to weekly circulation. The portfolio review is being undertaken by managing director Steve Auckland, who joined Northcliffe from parent company Daily Mail and General Trust, where he was managing director of national free daily Metro. In May it emerged that profits at Northcliffe had halved to £4m in the first half of this year, while revenue fell 9 per cent to £120m.